The hits keep on coming for Facebook. The company is now reporting that the data of up to 87 million people may have been improperly shared with Cambridge Analytica, mostly in the United States. 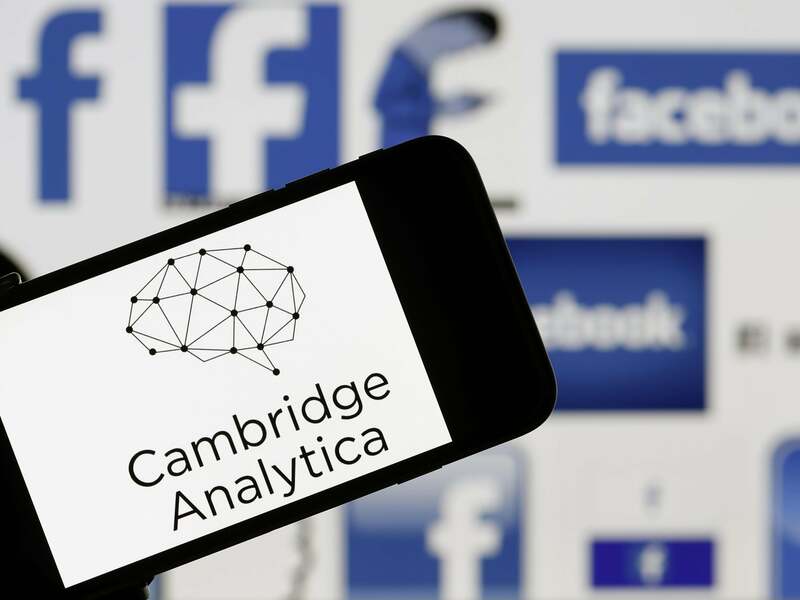 It's well known by now the controversy revolving around Cambridge Analytica and Facebook. While it's great that the social media giant has undertaken steps to make improvements, it still makes one wonder what may or may not have happened, had this not come to light. Facebook advises staying tuned to their Developer Blog for further updates.